Just call or raise all in? 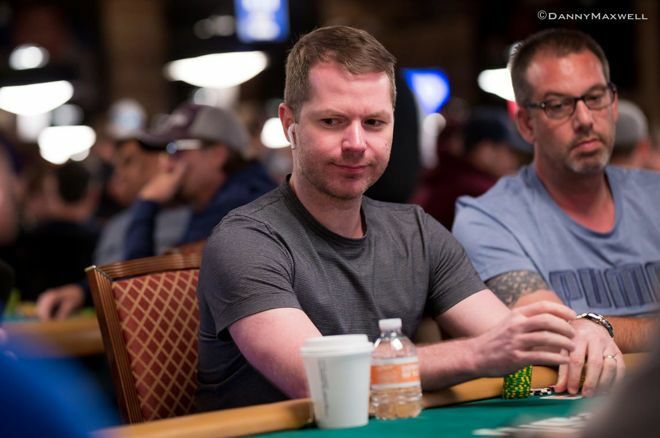 See how @JonathanLittle plays his straight draw after his bet gets raised. In a new video hand analysis, @JonathanLittle has a decision after betting a draw and getting raised.